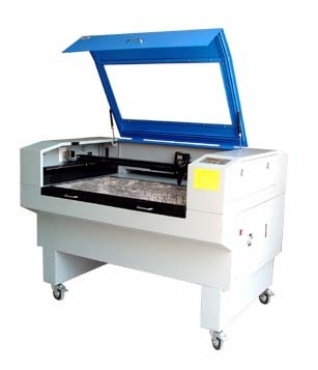 CO2 Laser Cutting Machine can be used in wood processing, package printing, art & crafts, AD decoration, construction modeling, leather clothing, electronic industry, sheet metal cutting, and various other areas of professional material processing. 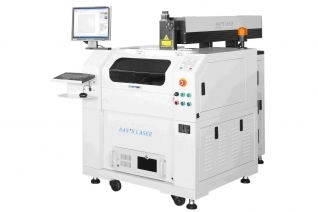 Metals, ceramics, polymers, composite materials, paper, glass, corundum, acrylic and natural materials such as wood, stone, rubber, leather can all be cut by using CO2 lasers. 1. 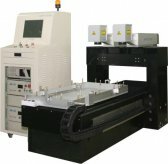 CM series laser cutting machine is categorized by its working area, model numbers: CMA6040, CMA960, CMA1080, CMA1390, CMA1610, CMA1810, CMA1910, CMA2012. Fixed optic path.Hand-moving focusing mode.Red light indication.Stable energy cutting without influenced by speed.High moving accuracy in high speed by step motor and transmitting system.No pollution.